Our company presents a modern and diverse fleet that can accommodate your personal or group transportation requirements. Whether you are a leisure or corporate traveler here in Saskatoon Canada, we are sure to accommodate your transportation needs anytime, anywhere! Our team of professionals will get you to your destination in style. When you choose Saskatoon Limo, you can rest assured knowing that you will be picked up and dropped off on time. This might not seem like a big deal but you'd be surprised as to how many of our customers have complained about some of our competitors. We can't choose your go-to limo company for you but we can promise you that when you choose to work with us, your evening will be flawless from beginning to end. Our quality, advanced and well-maintained fleet can easily manage all your needs. 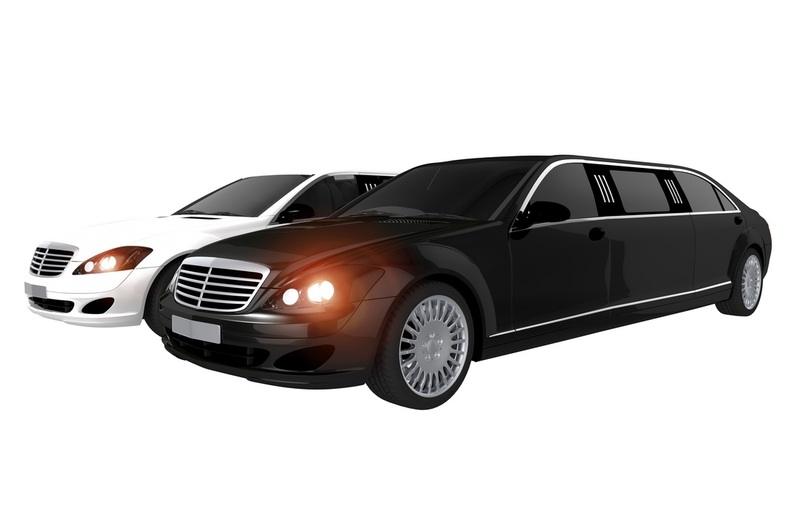 We have a wide variety of limos to pick from. Simply choose the size of your party and we will get back to you with your choice of options. Regardless of which limousine you pick, you can be sure that we'll provide you with a night to remember. To get started, simply fill out the form on the right or give us a call at (306)500-6427. One of our friendly representatives will be on the phone to assist you shortly. We look forward to impressing you.